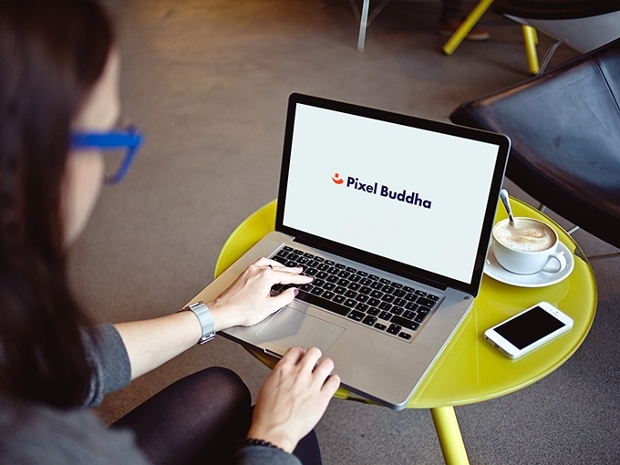 PSD Photography Mockup is helpful in making your presentation look the best. It gives you the best platform to show your creativity and design work. 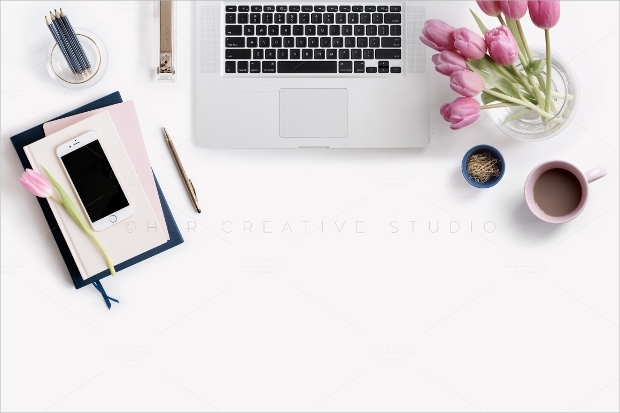 Whether you want to give a presentation to your client or want to create your own interesting portfolio, with such type of mockup designs, you can save your ample of time and simply add up few touches and impress the clients. 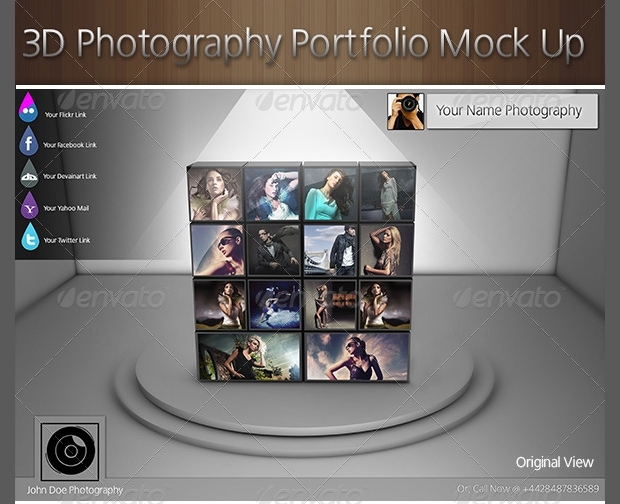 Such Gallery Mockups designs can easily be edited and printed depending upon the requirement. 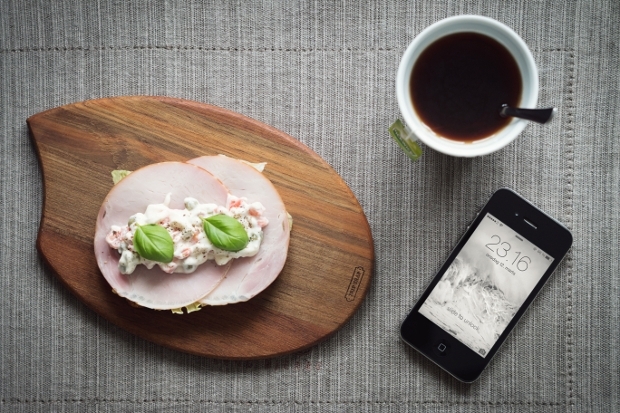 This mockup design has been made with the SmartObject and if you need to make any changes to it, you can easily do that through SmartObject. To use this type of template you don’t really have to be a Photoshop expert. This design comes with high resolution and has well organized layers which can be adjusted as per the requirements. 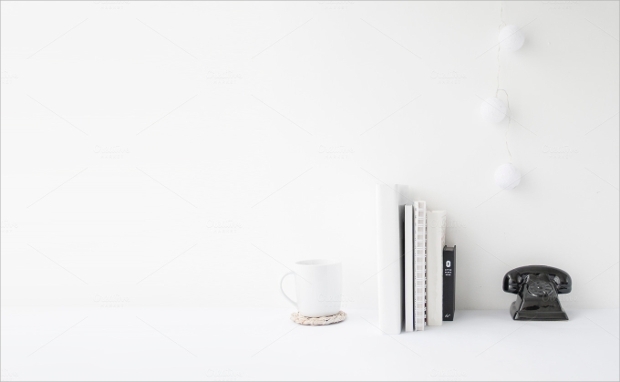 This is another popular mockup design that offers some creative mockup background images. You can add text to it or change the color depending on the way you wish to present it. This design is the best platform to display your portfolio or professional work on the website. It does not take much time to get loaded and comes with 300DPI resolution. 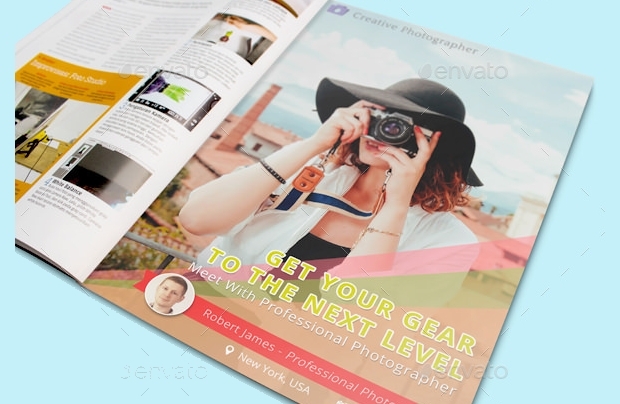 This design is best suited for the people who wish to showcase their portfolio in magazines. It is the best way to advertise your art as you can display your image previews, details of the workshop and preview of the product. 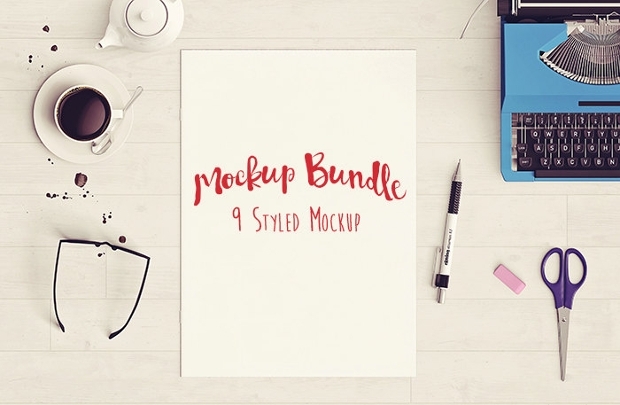 You get 9 file s of mockup in a PSD. 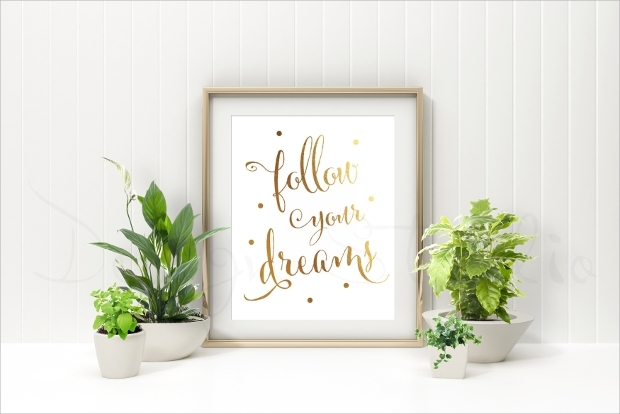 This mockup design has one high resolution and comes with 300 DPI file. You can crop it, make the changes in it and use it for your book cover, header or an ad banner. It is affordable and can be customized easily by putting the text that needs to be displayed. 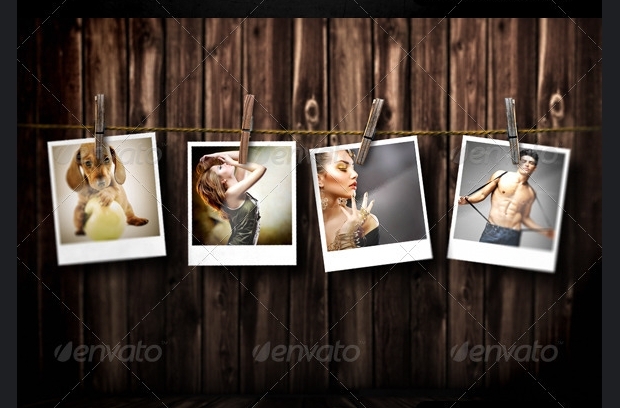 This mockup design comes with 3 different styles and is of more interest for the professional photographers. You can make the necessary changes in the design or add text to it with SmartObject. It has all well-organized layers which can be customized easily and 3 different styles that can be explored and used. 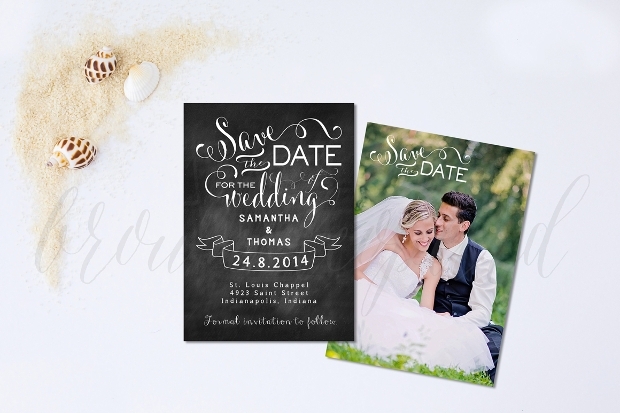 This mockup design comes with some great options of colors that can be changed. It is best for the online marketers, artists, bloggers and shop owners who look forward to displaying their work to the mass target audience. 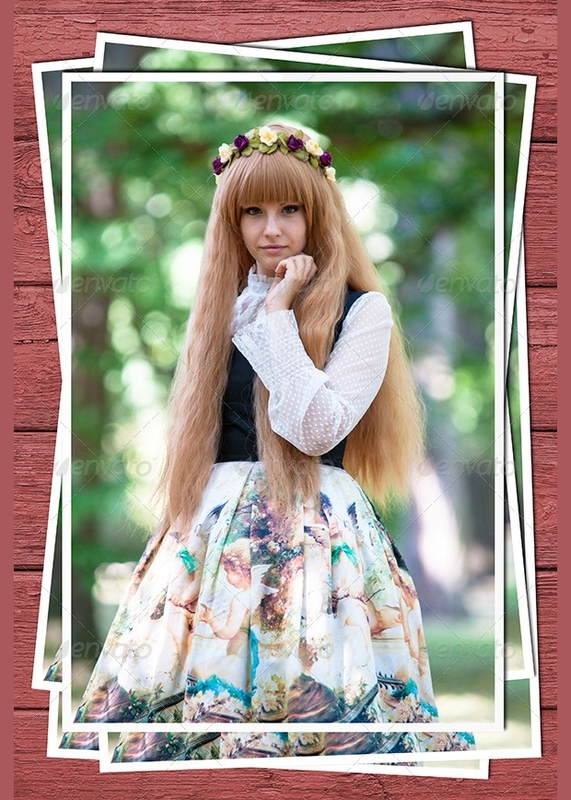 You can download and take its print easily. 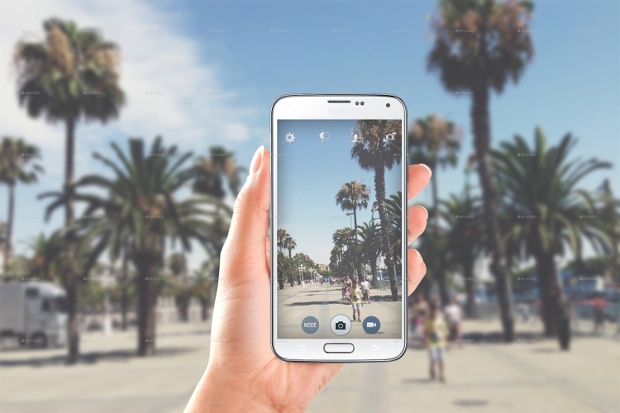 The name itself states that this type of mockup design comes with an effective high resolution. You can print it or use it on the web. In case, you need to update it, make the changes like edit the text along with pasting another image, you can do so with SmartObject. 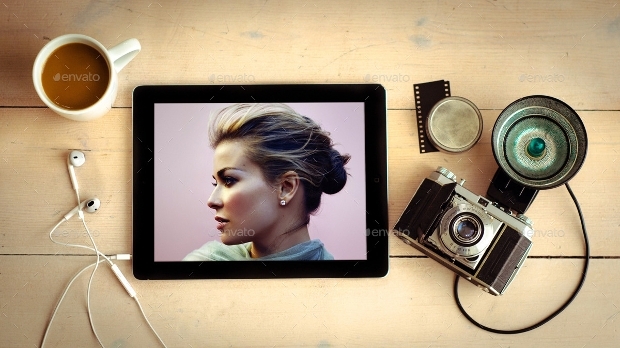 This is another great style photography mockup design which comes with a good colorful background. People generally use it for online purpose and it has a good background that enhances the entire project. This type of design is best for photography, designing logos, and promoting any product. 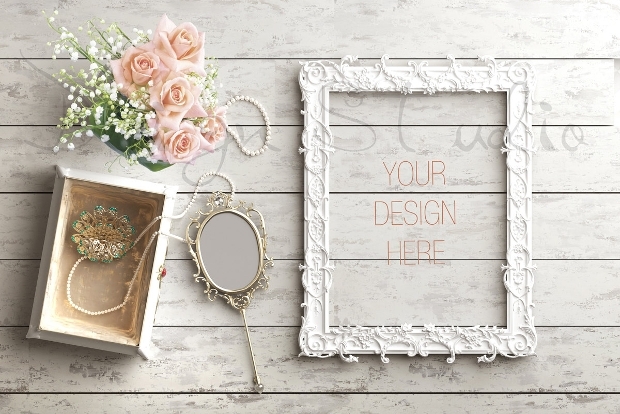 For users who want to display their ad or promote their business shall certainly go for this mockup design. It helps to promote the app and showcase every detail precisely and clearly. 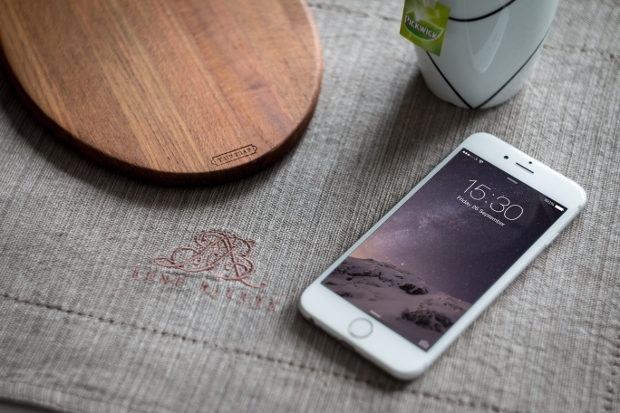 With 6 sets of photography mockup design, and layered PSD file, this is the best mockup design that you can use. A mockup design explains the real size of the device, model or the product which you are presenting to the client. It is the best way to present your final product to customize in a professional manner. 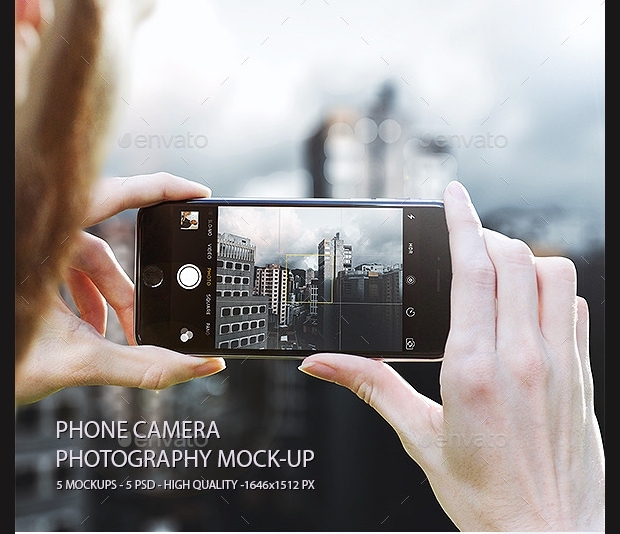 Generally, there are many best free photography mockup and Camera Mockups designs that are downloaded by the experts which are presentable but just needs few edits.